AAL finds its roots in 1966 when Marco Downlighting Vice President Howard Briton began AAL as a subsidiary in response to a need for wall-mounted, globe-style exterior lighting fixtures. AAL established its first manufacturing headquarters in Huntington Park, CA with Palm Springs Airport its first contract. 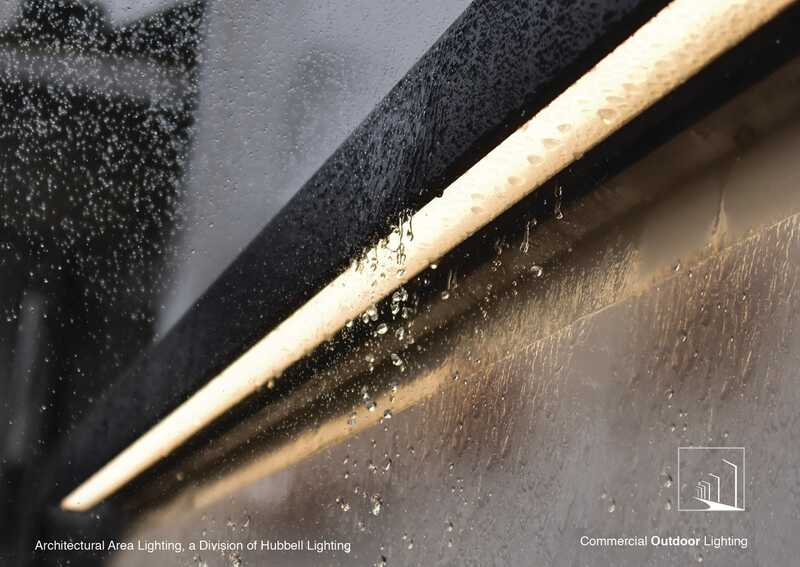 For the first few years, AAL focused on establishing high industry standards, and bringing inventive new exterior lighting to market. Soon, construction projects throughout the country begin to feature practical, beautiful AAL luminaires. By 1968, AAL moved to a more spacious 18,000 square foot facility, and yet again in 1972, moving to a 30,000 sq. ft. plant in Santa Fe Springs, CA in order to handle increased demand. The 1970’s saw a further increase in market share. AAL introduced new industry standard wall-mount, low-level, and first fully assembled concrete bollard products to a fast-growing marketplace. In the 1980’s AAL expanded to a 55,000 sq. ft. facility in La Mirada, CA. The distinctive Universe series was introduced, immediately establishing a performance and aesthetic standard for pedestrian and street lighting, becoming ubiquitous throughout the country for style and reliability. From the 1990’s on, AAL’s commitment and dedication to quality and ingenuity continued with segment-leading products Largent and Mitre, establishing new benchmarks of beauty and performance. By 2003, AAL’s Providence series luminaires became undeniable industry leaders, embracing new technology, while still honoring their timelessly classic design. In modern era, AAL’s innovation continues. In 2007, AAL became the first lighting manufacturer to move to a 100% carbon neutral model, and first to offer carbon neutral offset credits to minimize environmental impacts of project site lighting. 2009 saw AAL introduce the industry’s first designer-friendly, energy-efficient LED luminaires, Providence, Universe, and Largent LED. Ongoing success spurred 2010’s move to a 200,000-plus sq. ft. manufacturing headquarters shared with sister company Kim Lighting in City of Industry CA. AAL continues with new ideas, fresh perspective, and segment-leading products like the versatile Promenade family of luminaires, and the innovative MicroCore LED arrays. Building on past successes AAL looks toward the future. A tradition of innovation and a commitment to excellence is forming a legacy that will continue well into its future. One that is looking brighter and ever more stylish than ever. The Showroom is designed for training, sharing ideas and finding project solutions together.